March 11 was 14-year-old Kalel Langford’s lucky day. 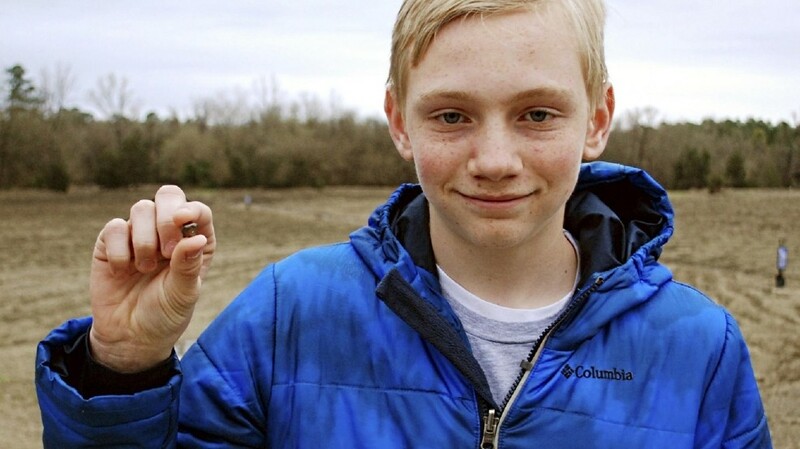 The slogan turned into a dream come true for Kalel when he found a 7.44-carat diamond, after spending only 30 minutes doing some surface searching. “A bunch of rocks” piled together next to a water stream caught the boy’s eye. He decided to pick up one in particular and take it to a park staff member to have it identified. 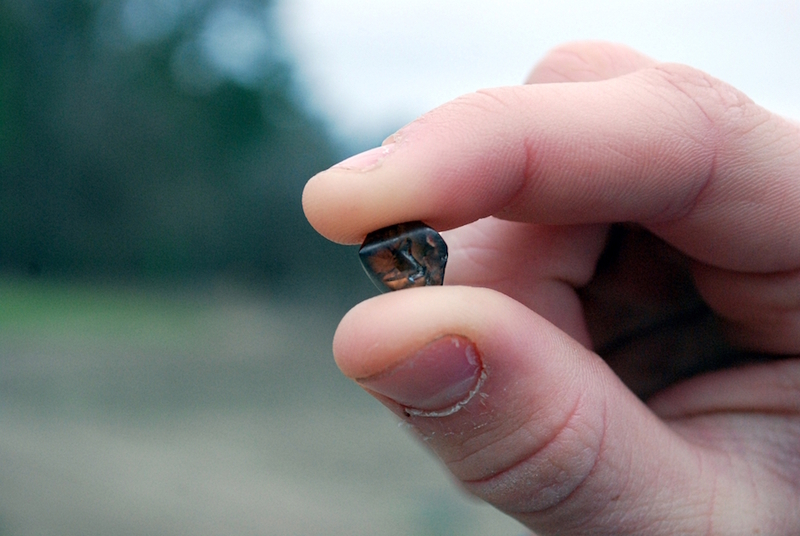 According to park authorities, the diamond he unearthed is the 7th-largest found in the area since 1972. Baptized by its owner as “Superman’s Diamond,” the brown gem is the size of a pinto bean, has a frosted appearance and is shaped like a pillow. Ninety-seven diamonds have been registered at Crater of Diamonds State Park so far in 2017, weighing a total of 26.84 carats.